I’ve been busy these last two weeks, which is why I skipped last Monday’s post. Last week was Golden week here, which means that there were multiple national holidays during that week. It is a known holiday week and people usually travel around a lot. 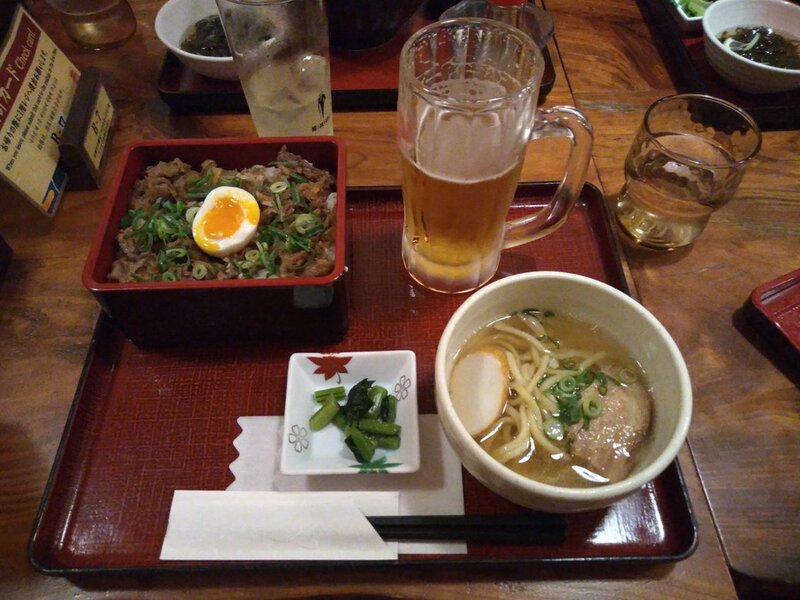 The other week, my friend came to Japan with her boyfriend, and that weekend I went first to Kyoto and then to Tokyo to meet up with them. The weather was very warm in both and going around the city with luggage was sometimes a bit uncomfortable. 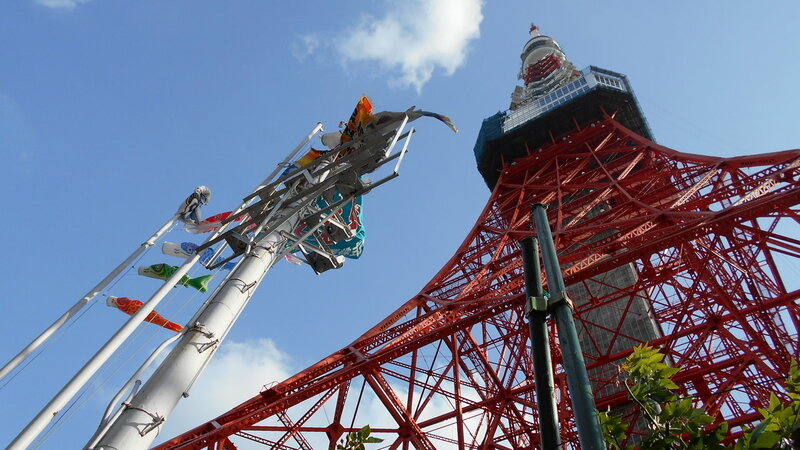 In Tokyo we went to see the Tokyo Tower and the aquarium on its ground floor. We never went to the top, because the line was too long. I came back from Tokyo on Monday morning and had to finish some school work for my last week’s only school day, Tuesday. My friends stayed in Kyoto for one more day and followed me to Fukuoka on Tuesday. After Tuesday’s lessons were over, I showed my friends a bit around Hakata and we went to eat yakiniku with some of my exchange student friends. It was delicious. On Wednesday we walked around Nishijin and I showed my friend my room. Later that day we went to check out Golden week sales at Marinoa City. On Thursday I went to see the new Avengers movie to an IMAX theater in Canal City. I think it was quite entertaining. After the movie I met up with my friends from back home and we went to an owl cafe near Canal City. There were a lot of different sized owls that you could hold and pet. It was an interesting experience. Later that day we flew to Naha in Okinawa. Our flight was late, so we didn’t have time to do anything that night. Our stay in Naha was a brief one anyway. We only had Friday to walk around. We chose to check out the International shopping street, go swimming and eat. At the International Shopping street we saw a lot of shisa, a statue of a mixture of a dog and a lion that is believed to protect a house from misfortune. Okinawa was originally known as Ryukyu kingdom, which is why its culture differs a bit from mainland Japan. 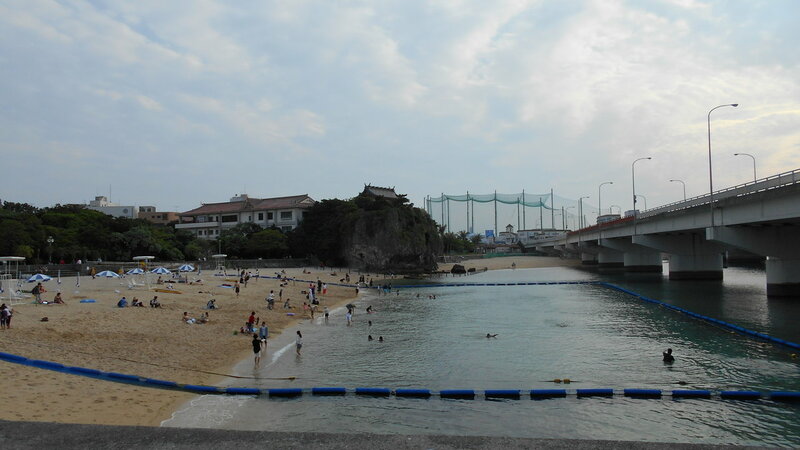 We made a quick visit to Naminoue shrine after swimming, but it was already getting dark since we’d gotten to the beach forty minutes before swimming hours ended. We returned to Fukuoka early the next morning. On Saturday we went to see Fukuoka Tower and ate some conveyor belt sushi at Canal City. I tried my best to show them my favorite places in Fukuoka before they left back to Finland on Sunday morning. My schedule has been very tight and action filled, which is why I’m really tired right now. Next week is the beginning of the finals week and I have a lot of school work to do.